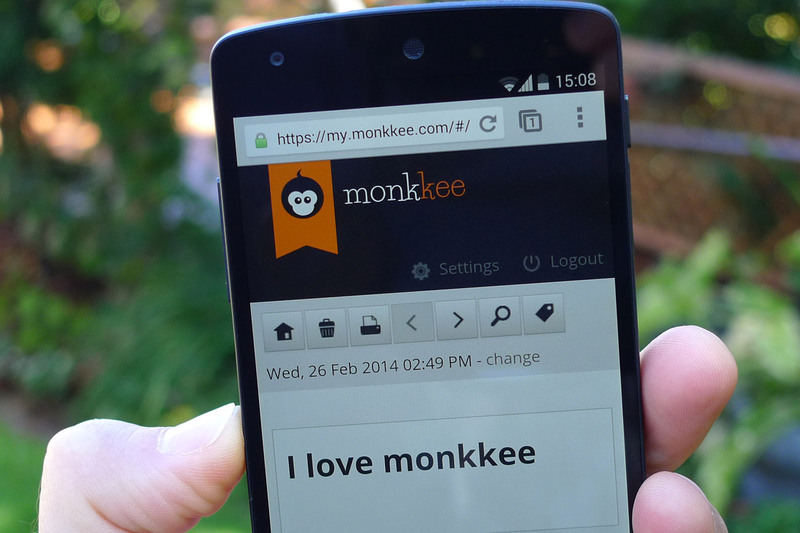 With the release of the last update, monkkee has improved its support for mobile browsers. This is especially true for newer Android devices running Chrome, but improvements have also been achieved for other mobile operating systems and browsers. monkkee uses a visual editor, also known as a WYSIWYG editor (“What You See Is What You Get”) that offers editing features similar to those of word processing programs. The editor is the widely used CKEditor. This editor is a very complex software application and the newly emerging mobile browsers present the developers of CKEditor with considerable challenges. While iOS is already well supported, Android has been known to cause problems. Before the update, especially the auto-save function of monkkee caused problems. With an internally developed plugin for the CKEditor, these issues have now been solved.